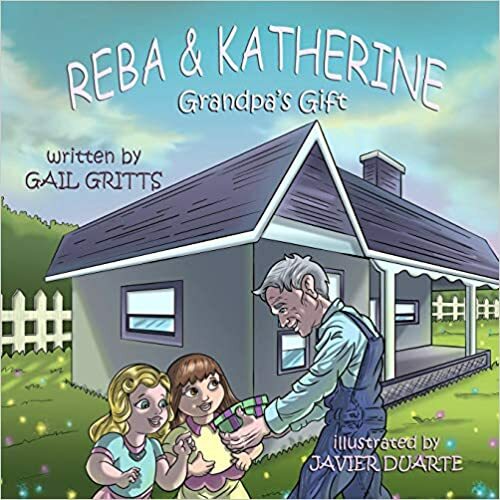 In today’s exciting episode of the Reading with Your Kids podcast, we welcome back author Gail Gritts to tell us about her brand New book Grandpa’s Gift: (Storybook) (Reba & Katherine). Gail is joining us all the way from England to tell us everything about her book from the story to the main characters. In our interview, Gail and Tabitha discuss their books Grandpa’s Gift & Agent 603: The Teddy Files, describe their journey as writers, What inspired their story. Gail has some importance of sharing and cherishing our warm childhood memories with grandparents and how to create them for your kids. Tune in to learn some interesting facts about her story and her childhood experiences. 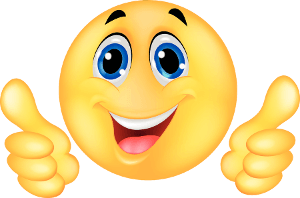 Listen and hear what Gail and Tabitha have to say – you will be amazed! Gail grew up deep in the heart of the Ozarks where she had a happy childhood full of adventure and enjoyed hearing her grandparents recount family history and shenanigans. Life led her to England where she and her husband Tom raised their own family of five. While living abroad, they created a vibrant and happy home maintaining family ties as they shared tales of life on the farm and the love of grandparents with their children. Today, though she still lives in England, she relishes the opportunity to keep the tradition of storytelling, including the mishaps and adventures of Reba and Katherine, with her thirteen grandchildren. 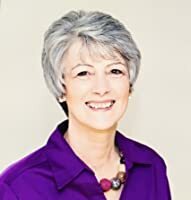 Gail has been a freelance writer for many years writing magazine articles and devotional materials. Messy Hair Game is the first in a series of stories about Reba and Katherine. The next story, Grandpa’s Gift, will come out this summer. Where can people find Gail on the internet? A shopping trip with Great-grandpa Bill, one of Reba and Katherine’s favorite playmates, turns into quite a hullabaloo. Between the three of them, they keep Grandma on her toes. Reading was my favorite thing to do my entire life. Sherlock Holmes, the Boxcar Children, Scary Stories to Tell in the Dark, I read anything I could get my paws on as a child. I’m pretty sure I read nearly every book in my local library. (In fact, by the time I was 12 the librarian put a sticker on my library card that said “never expires”.) But most of all I loved books that captured my imagination and kept me guessing. My goal is to help a new generation of kids and adults discover the same love of books and imagination that I have. You’re never too old for a good book, and you’re never too old for your teddy bear. Please feel free to give me your honest feedback, there is always room to improve! 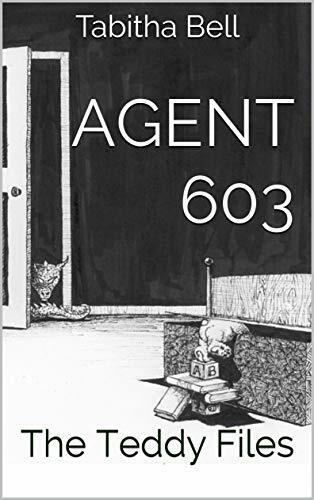 Agent 603 embarks on his first adventure as a Teddy Seal secret agent. His mission is to locate the whereabouts of his assigned human’s (Amy’s) leopard. Is her closet that messy? Or is something more sinister lurking in the dark? Pirates, donuts, and an insatiable imagination collide in this epic adventure. A big thank you to Gail & Tabitha for joining us and for sharing their story! Hope you have a wonderful day and we’ll be back with plenty more (useful) in the upcoming episodes!